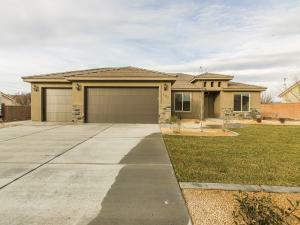 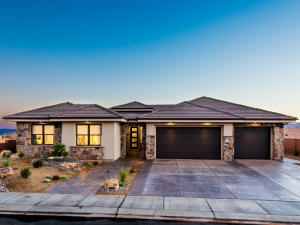 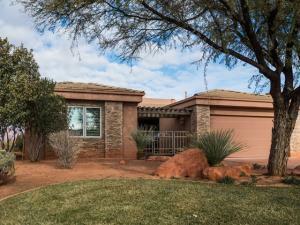 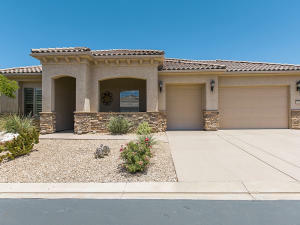 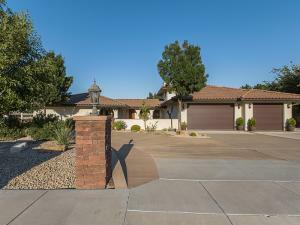 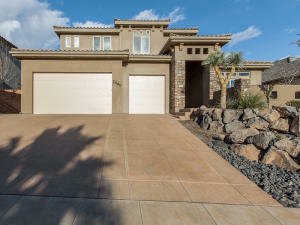 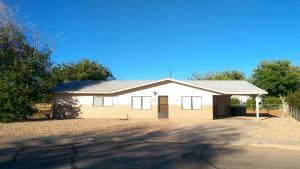 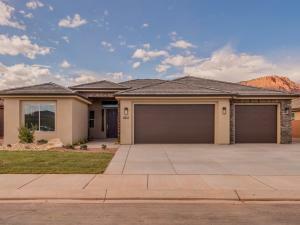 From Eagle Summit in Washington City to Taviawk in Ivins, Realtors in southern Utah sold 35 real estate listings over the past seven days – worth more than $15 million. 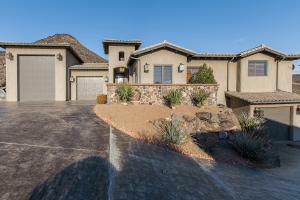 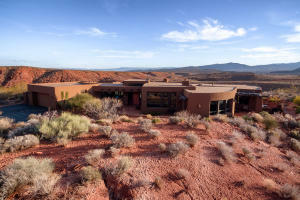 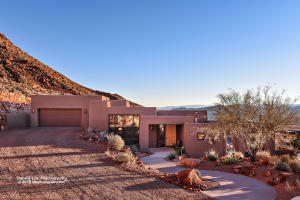 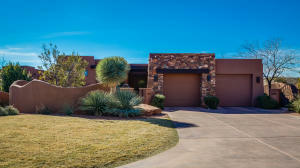 From the Vineyards of Santa Clara to Anasazi Hills at Entrada, Realtors in southern Utah sold 44 listings over the past seven days – worth more than $14 million. 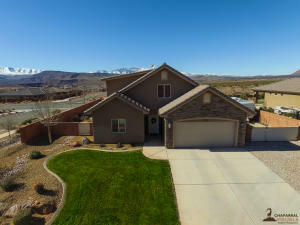 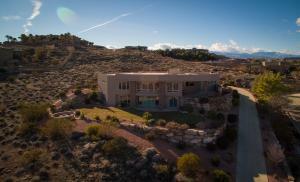 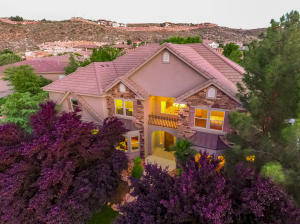 Southern Utah Realtors in Washington County successfully closed escrow on 30 real estate transactions over the past seven days – and selling approximately $9.2 million worth of St. George real estate inventory. 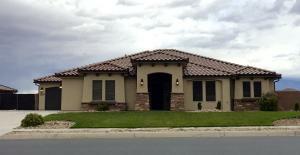 It’s Monday, March 27, 2017, over the past seven days, 56 single-family residential listings and/or townhomes/condos have successfully closed escrow in Washington County, according to the Southern Utah Weekly Real Estate Report. 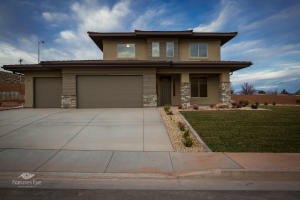 On a year-over-year basis, Washington County’s real estate Absorption Rate has declined by 31.70%. 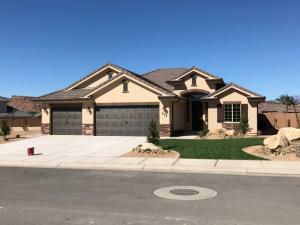 Despite the median list price jumping from $289,900 in $2016 to $315,750 in 2017, Realtors have seen their inventory decline precipitously. 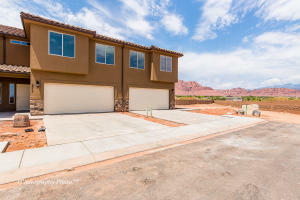 Most recently at just 3.54 months worth of housing inventory, this time last year the St. George Utah MLS had 5.27 months worth of real estate inventory to sell. 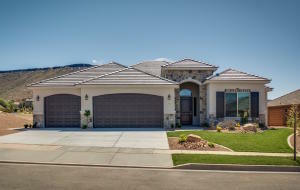 Selling $18,442,903 worth of real estate in Washington County over the past seven days, those homes listed in the ‘Median’ price range closed escrow for 99.26% of their OLP (original list price). 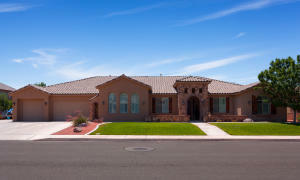 Those homes falling within the ‘Average’ list price category – approximately $333,838 – successfully closed escrow for approximately $145 per square foot, on average. 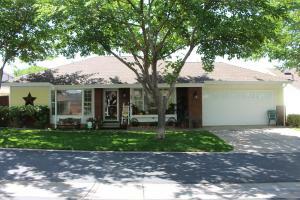 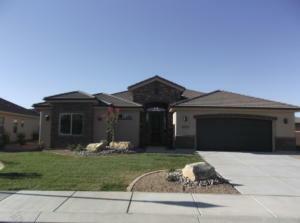 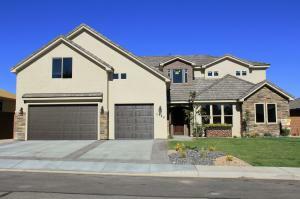 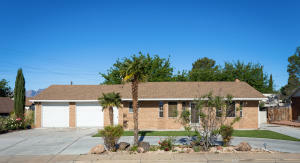 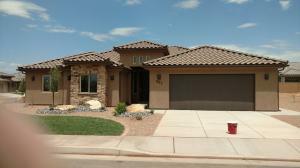 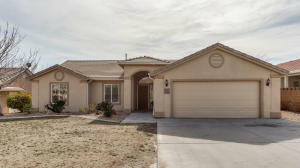 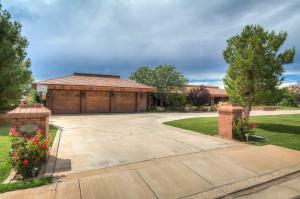 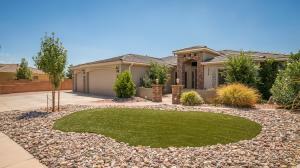 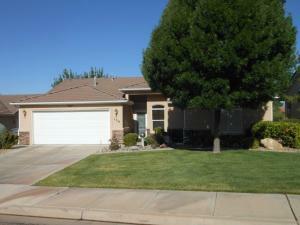 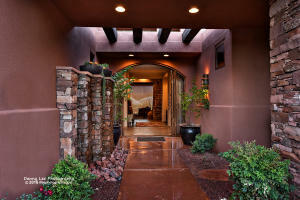 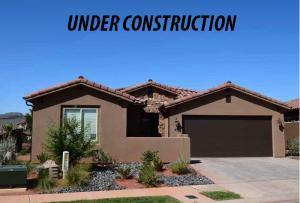 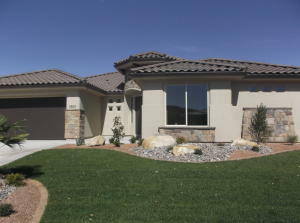 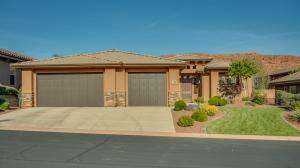 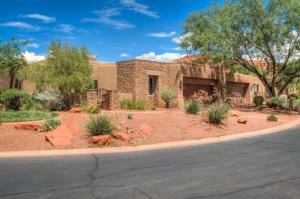 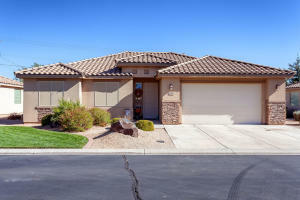 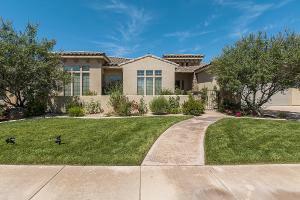 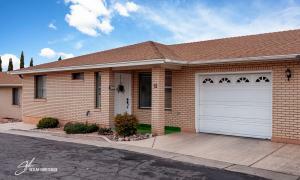 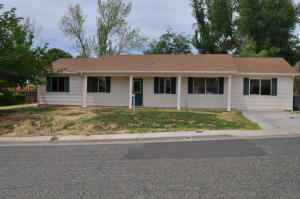 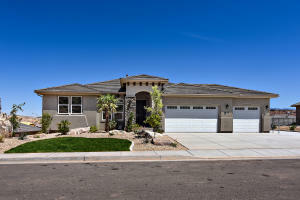 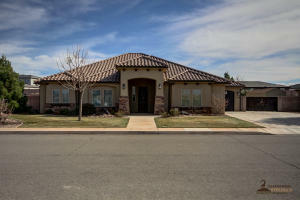 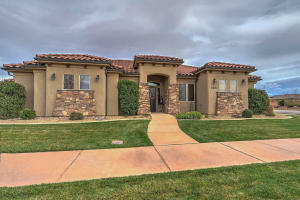 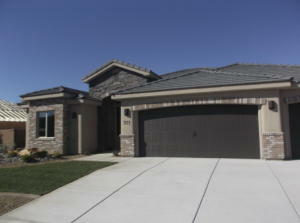 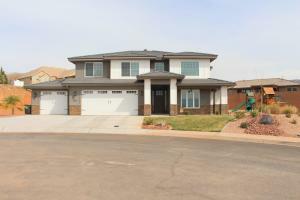 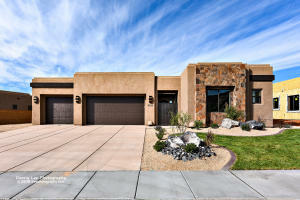 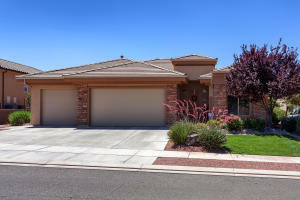 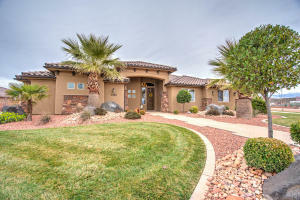 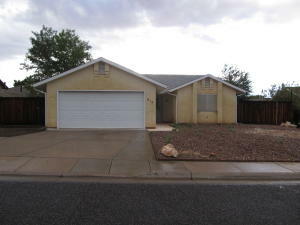 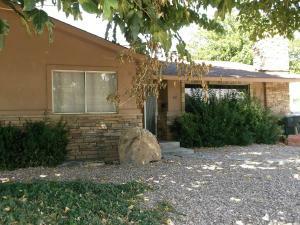 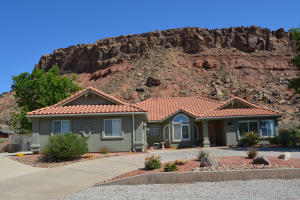 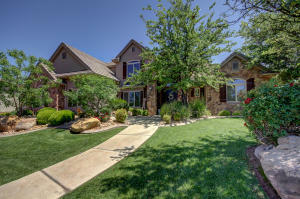 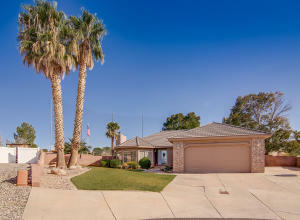 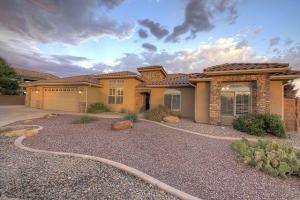 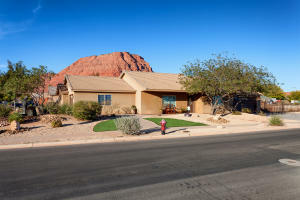 Since last Monday, 44 single-family residential listings have successfully sold in southern Utah. 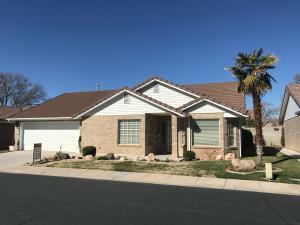 Of last week’s 44 closed escrow’s, two occurred in Sky Mountain Golf Estates, two in Coral Canyon and three in Bloomington Hills. 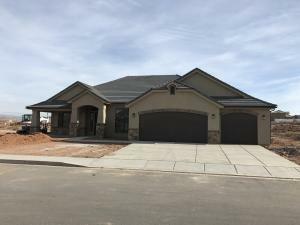 As the 2017 St. George Area Parade of Homes packs up and heads home here in southern Utah, last week’s Washington County real estate statistics provide some rather interesting insights. 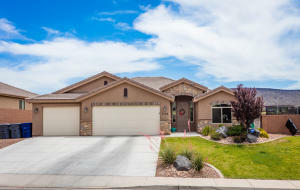 Listed for approximately $291,000, those homes falling within the ‘Average’ list price category spent roughly 59 Cumulative Days On Market (CDOM), eventually selling for just over $282,000 after reducing their price by an average of 3.44%. 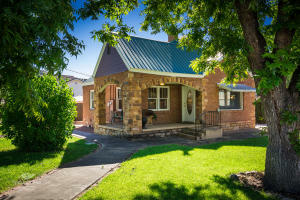 Meanwhile, those homes falling within the ‘Median’ price range of approximately $259,000 eventually sold for roughly $240,000 – after approximately 34 CDOM and reducing their price by 4.77%. 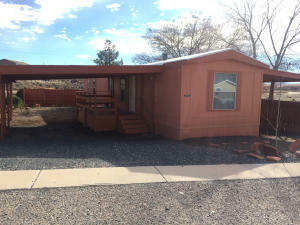 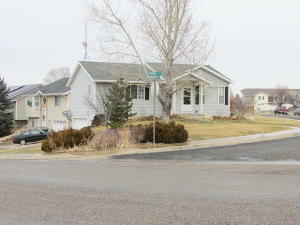 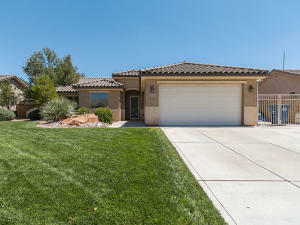 On the high-end of last week’s real estate activity, a home located in the Shadow Bluff area of Washington City that originally listed for $950,000 and sold for $850,000…spent 72 CDOM and sold only after the seller reduced their price by 8.94%. 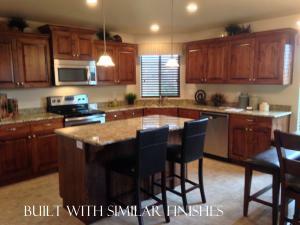 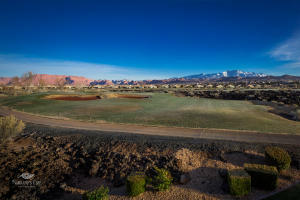 Located approximately 15 miles east of St. George, Utah, and just outside of Hurricane, Utah proper, is the beautiful golf course community of Sky Mountain Golf Estates. 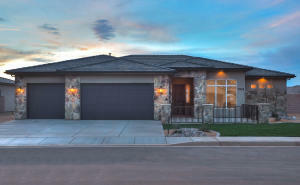 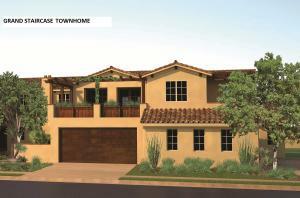 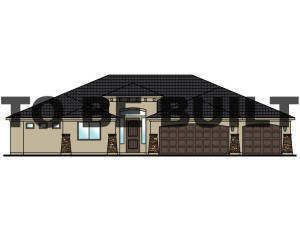 Comprised of two communities that encompass 243 freestanding homes surrounding the picturesque golf course. 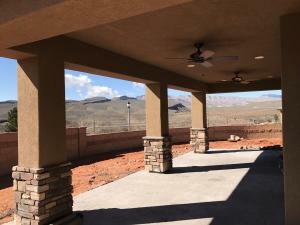 Available to the residence for a nominal rental fee, Sky Mountain Golf Estates has a beautiful clubhouse equipped with a fully functioning kitchen – perfect for those private parties or family events. 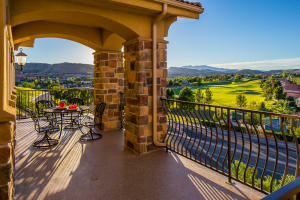 Complete with a relaxing pool setting, spa facility, and well-equipped exercise room, residents of Sky Mountain Golf Estates enjoy unfettered access to world-class amenities and breathtaking views. 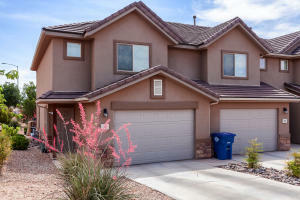 As the 2016 holiday season rapidly approaches, a time of year when real estate usually slows dramatically, we see 34 single-family residential listings and or condominiums successfully closed escrow for the second week of October. 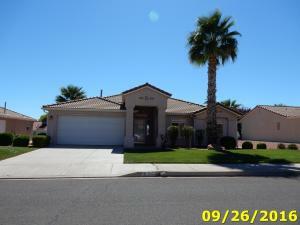 It’s Monday, October 17, which for me can only mean one thing. 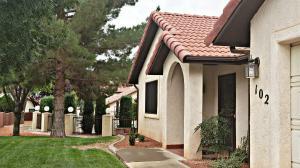 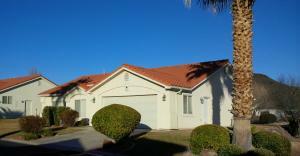 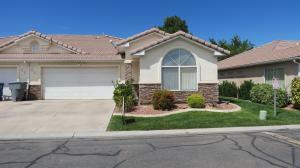 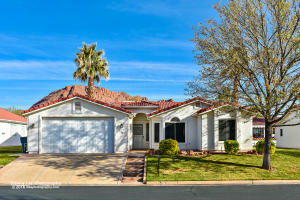 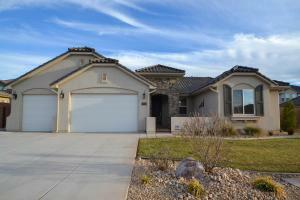 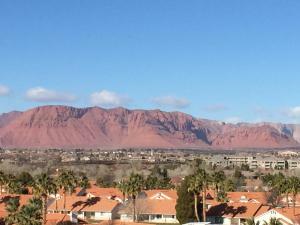 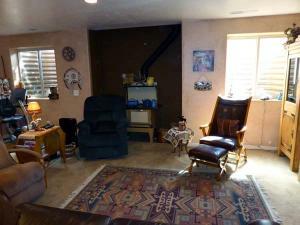 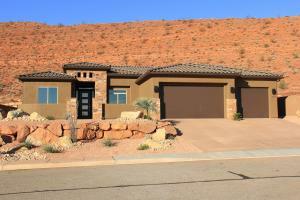 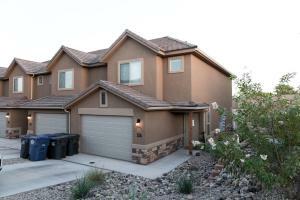 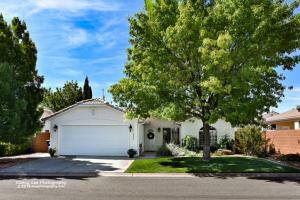 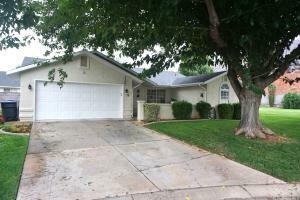 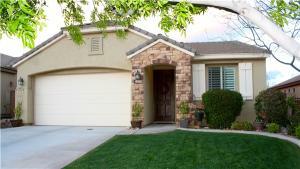 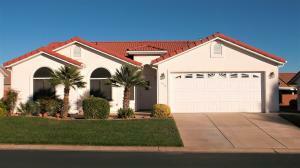 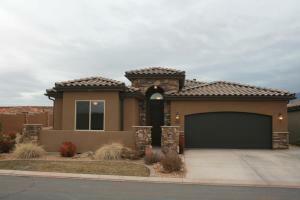 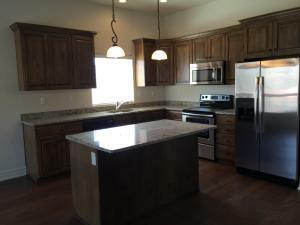 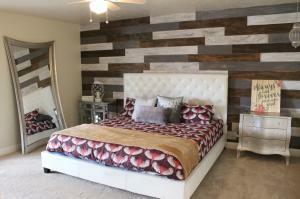 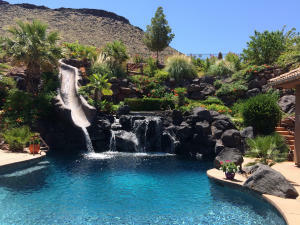 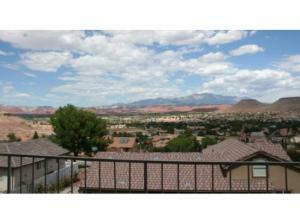 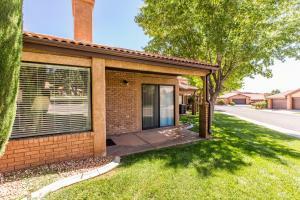 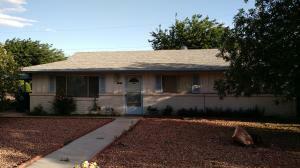 It’s time to write your Monday morning St. George Utah real estate report. 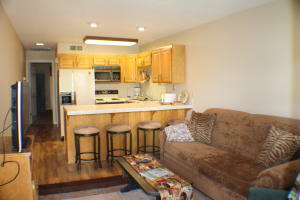 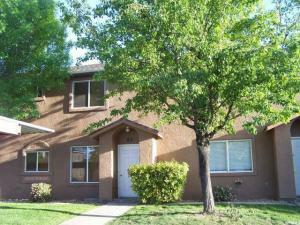 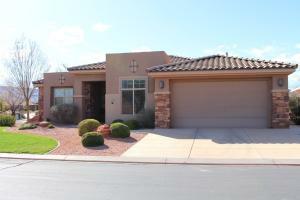 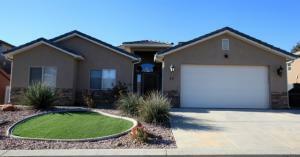 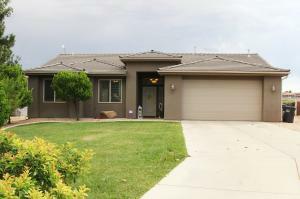 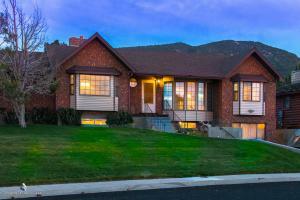 So, without further delay, here is your full disclosure on last week’s 34 sold real estate listings. 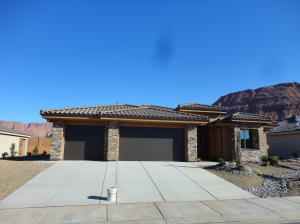 Per the Washington County Board of Realtors FlexMLS system, last week’s top real estate listings in southern Utah closed escrow (COE) between $862,921 and $283,000. 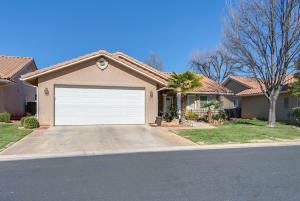 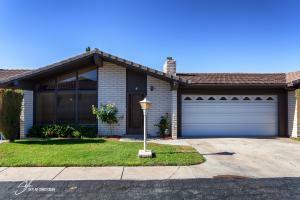 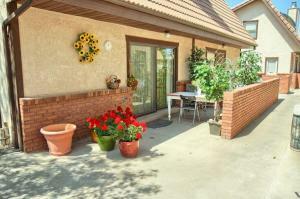 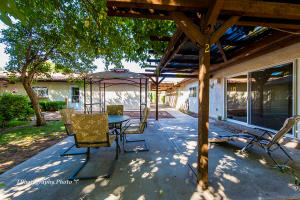 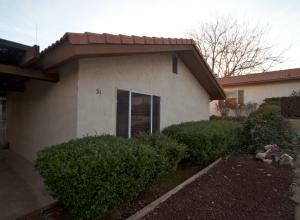 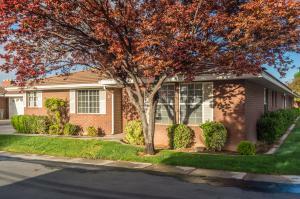 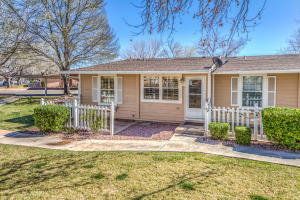 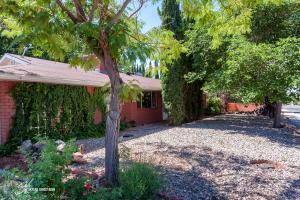 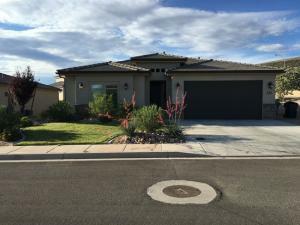 With 5 escrows closing between $862,921 – $485,000 and ten COE occurring between $437,900 – $270,000; leaving the remaining closed escrow is appearing between $255,000 – $116,000. 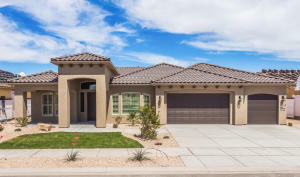 Surrounded by the breathtaking vistas that comprise Snow Canyon State Park, the masterfully planned high-end golf community of Entrada at Snow Canyon is nothing short of stunning. 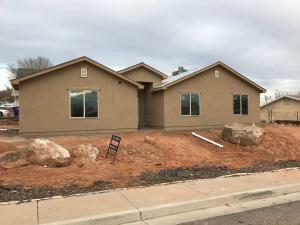 Entrada resides on 850 acres and has just under 450 single-family residential building lots – of which most are already built out. 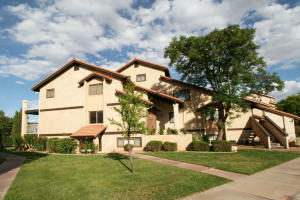 And just north of 400 condominium/patio home units. 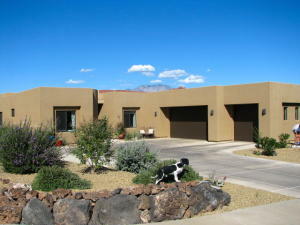 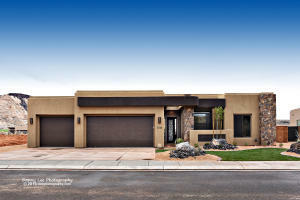 Securely cloistered behind a 24 hour manned guard gate, homebuyers in the master planned community of Entrada have several sub-communities to choose from; Anasazi Hills at Entrada, Anasazi Ridge at Entrada, Chaco Bench at Entrada, Kachina Cliffs at Entrada, Kachina Springs at Entrada, Lava Cove at Entrada … and last but not least, Lava Falls at Entrada. 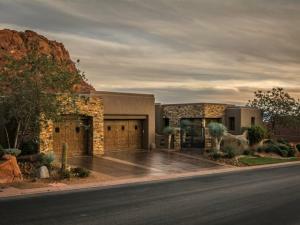 Surrounded by beauty and steeped in luxury, Entrada at Snow Canyon provides an unsurpassed quality of life in southern Utah. 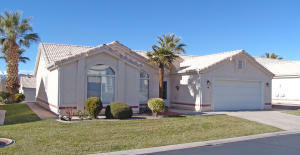 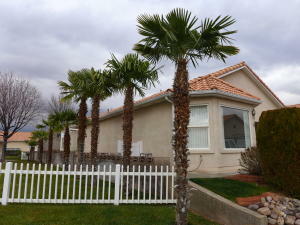 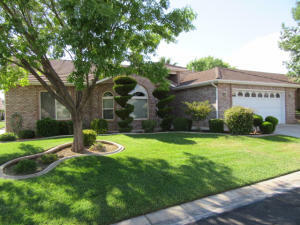 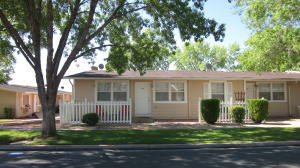 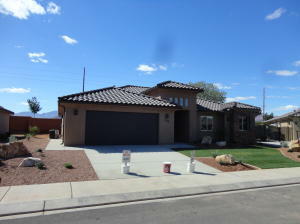 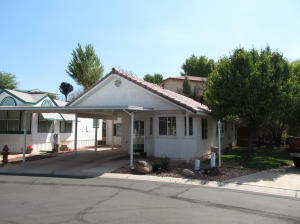 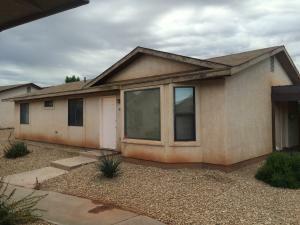 The prior week’s close escrows in southern Utah occurred in the following Washington County subdivisions: Lava Cove at Entrada, Paradise Village At Zion, Last Sun at Greenspring, Bloomington Ranches, Artesia Terrace, Arrowhead Mesa, Riverside Cliffs, Riverstone, Sugarplum In the Fields, Tuscany Hills, Desert Rose, Mirage Estates, and River Crest Townhomes. 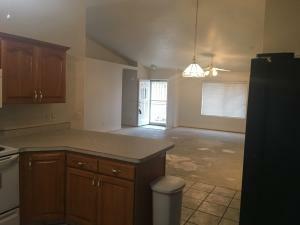 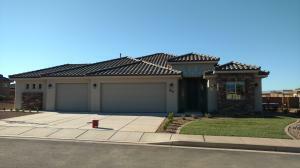 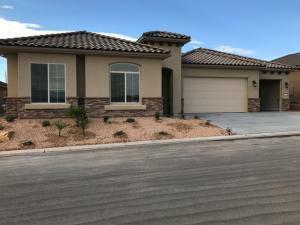 St. George, Utah – it’s October 10, 2016 – while senior athletes from all over the globe have been competing in the Huntsman Senior World Games, 38 single-family residential listings, and/or condominium/townhomes, successfully closed escrow over the past seven days in greater St. George, Utah. 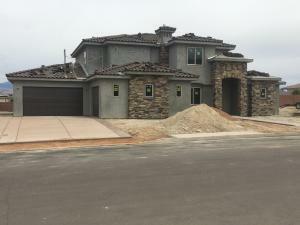 While Washington County has been buzzing with activity thanks to increased tourism, a direct byproduct of the annual Huntsman Senior World Games, according to the WCBR FlexMLS system, 15 of Washington County’s closed escrows occurred between $625,000 and $251,000 during the past week. 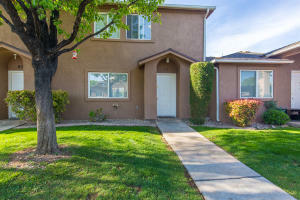 Breaking that down further, we see 5 closed escrows occurring between $625,000 – $376,000, ten closed escrow was occurring between $375,000 – $251,000; leaving the remaining 23 closed escrow is occurring between $237,000 – $126,900. 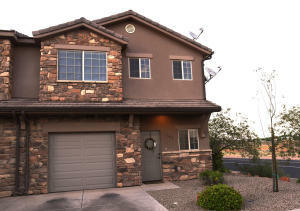 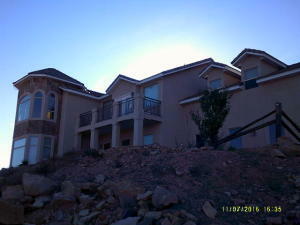 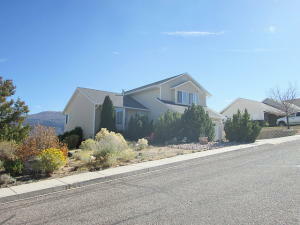 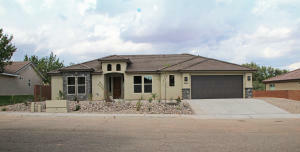 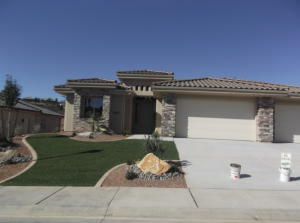 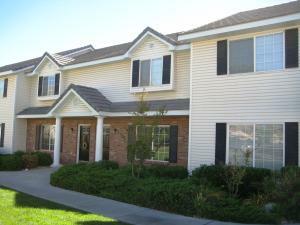 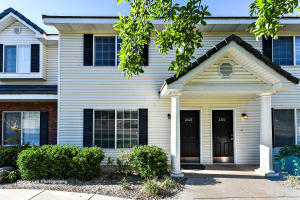 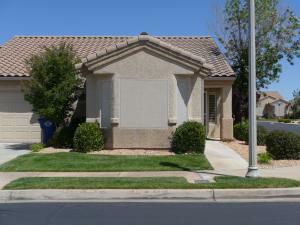 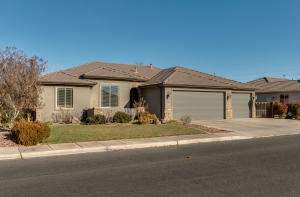 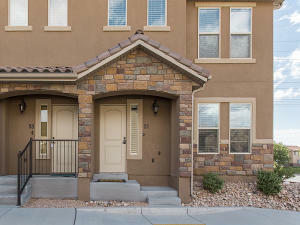 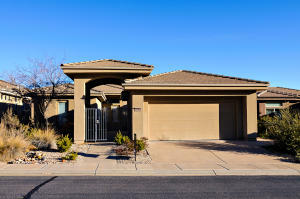 The prior week’s close escrows in southern Utah occurred in the following Washington County subdivisions: Alpha Townhomes – St. George, Bloomington Country Club – St. George, Bluff View Townhome – St. George, Cantera Cliffs – St. George, Canyon Cliff – St. George, Casita Del Sole – St. George, Copper Hills – St. George, Cottages Fossil Hill – St. George, Cotton Meadow – Washington City, Coral Canyon – Washington City, Dixie Pine Meadow – St. George, Estate Hidden Valley – St. George, High Chaparral – Washington City, Highland Park – Coral Canyon – Washington City, In of Entrada – St. George, Ironwood – St. George, Meadow Creek Estates – St. George, Mirage Estates – St. George, Northbridge – Washington City, Oakwood Estates – St. George, Paiute Springs Entrada – St. George, Red Rock Canyon – Ivins, Santa Clara Heights – Santa Clara, Sports Village – St. George, Swiss Haven Estates – Santa Clara, Spring Tree Gardens – St. George, Stone Hedge – Washington Bench – Washington City, The Vintage – St. George, Winterhaven Townhomes – St. George. 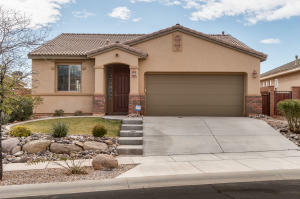 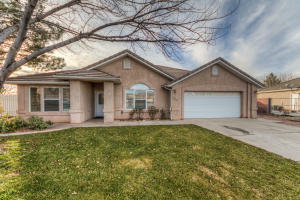 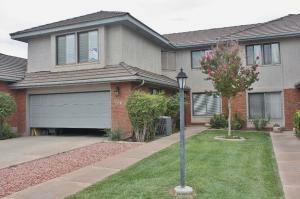 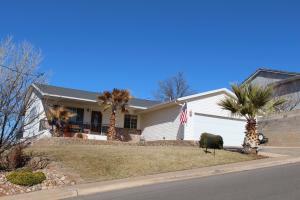 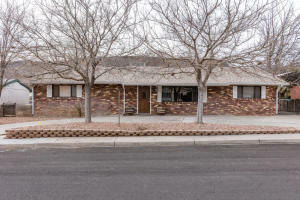 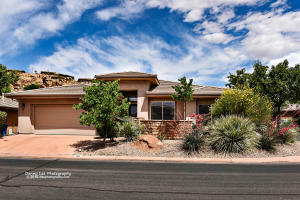 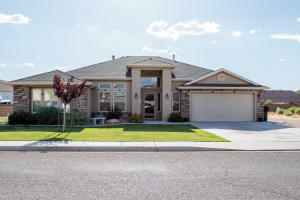 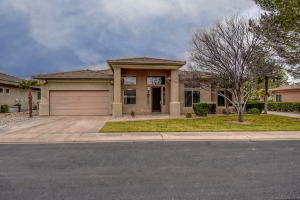 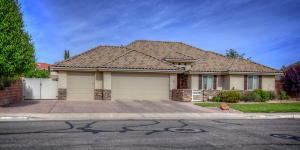 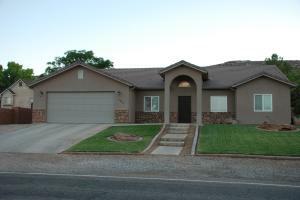 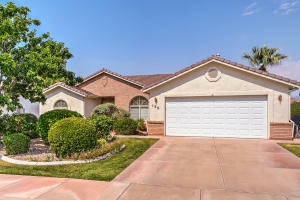 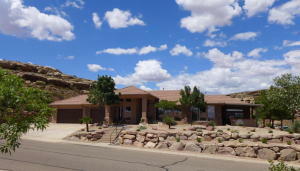 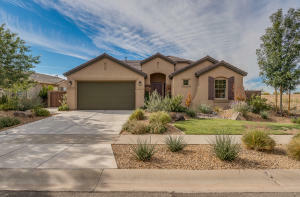 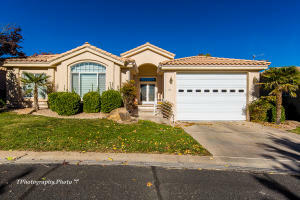 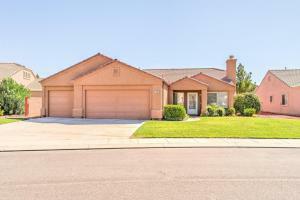 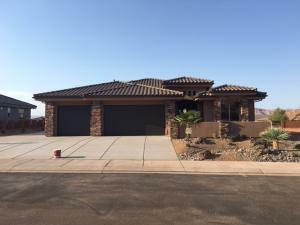 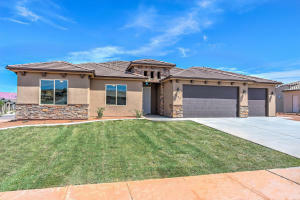 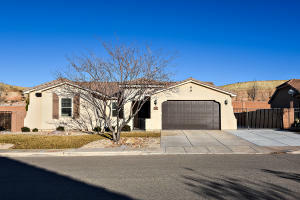 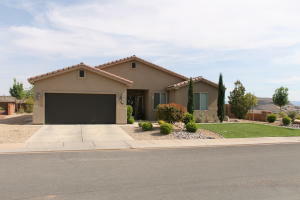 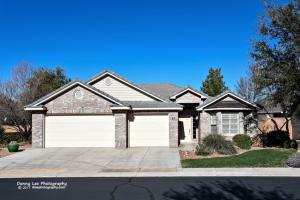 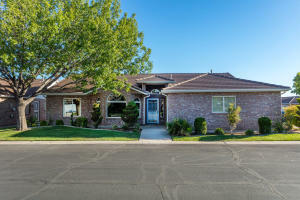 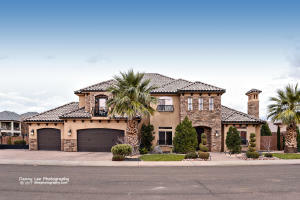 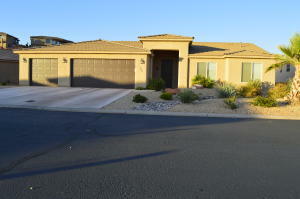 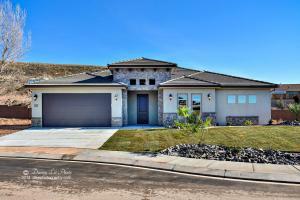 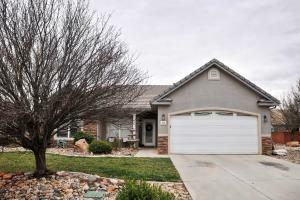 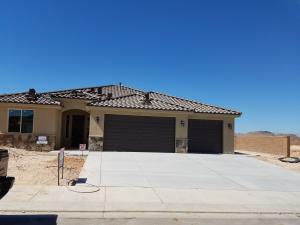 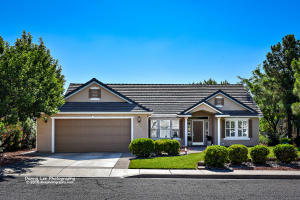 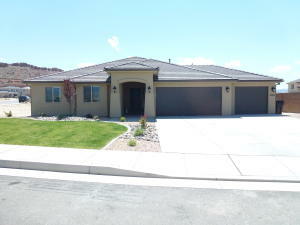 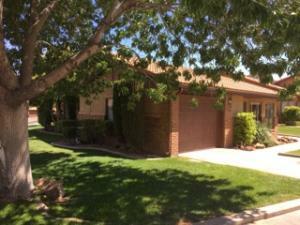 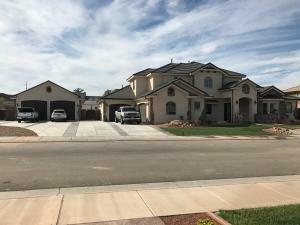 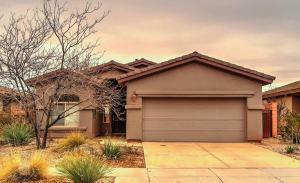 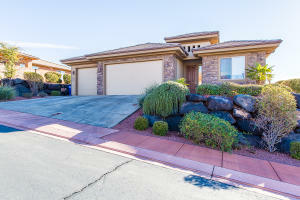 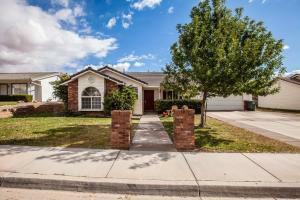 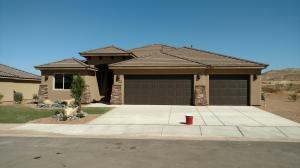 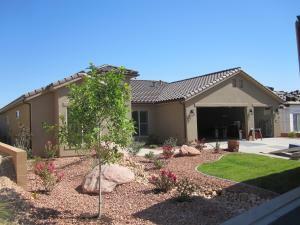 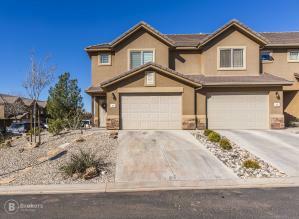 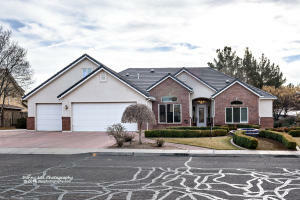 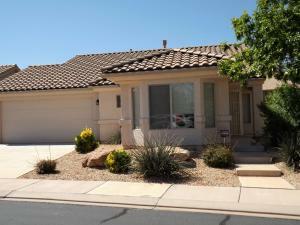 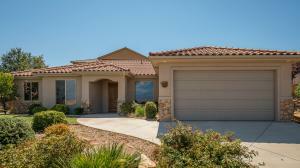 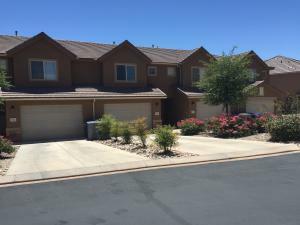 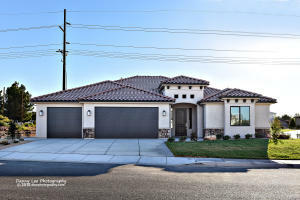 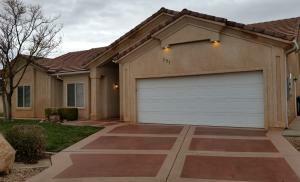 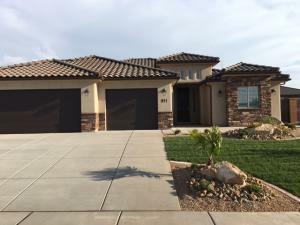 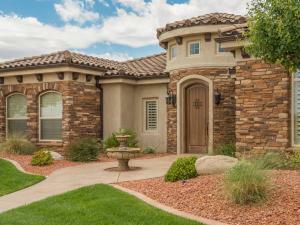 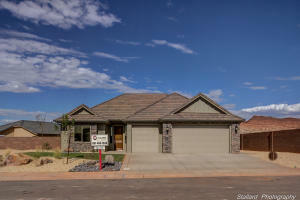 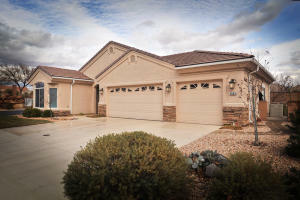 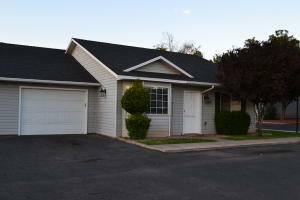 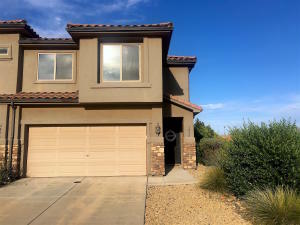 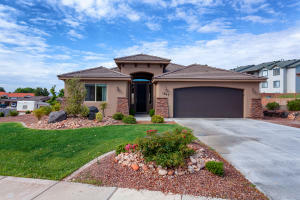 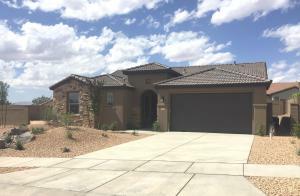 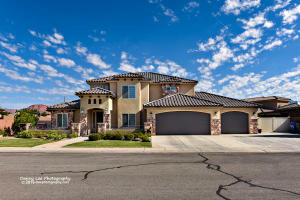 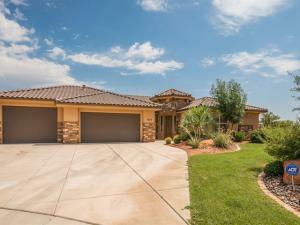 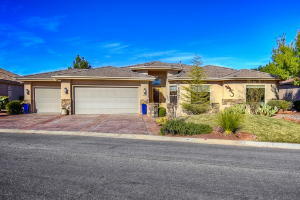 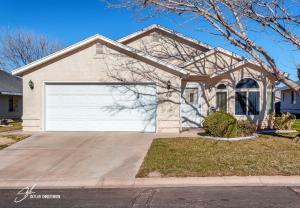 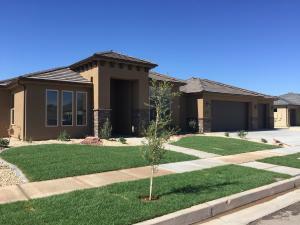 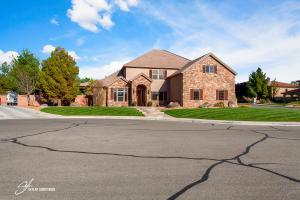 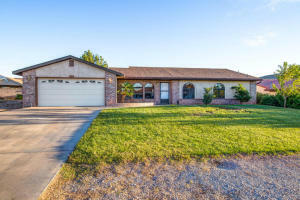 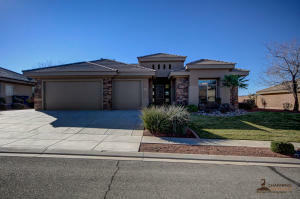 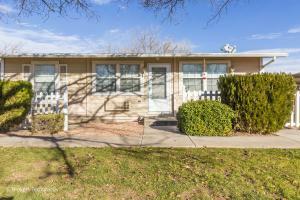 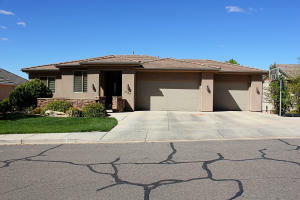 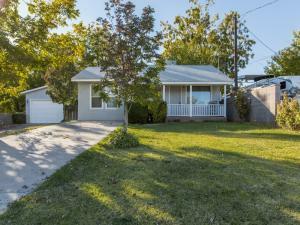 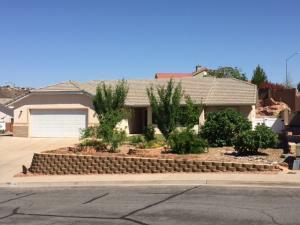 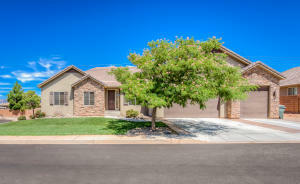 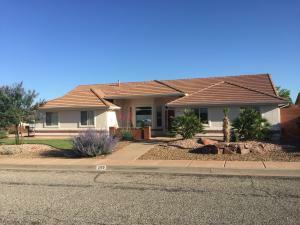 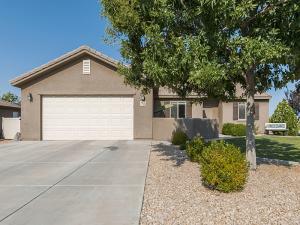 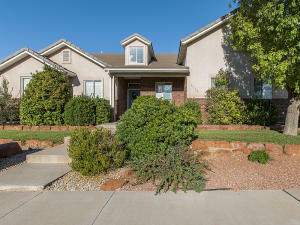 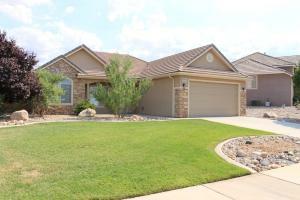 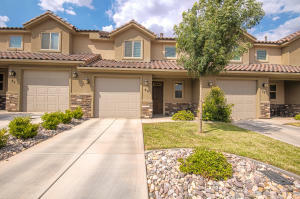 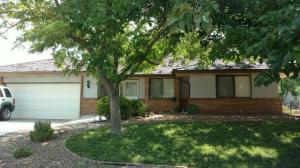 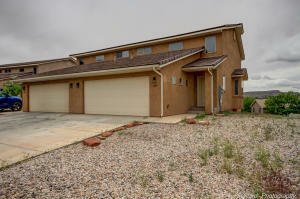 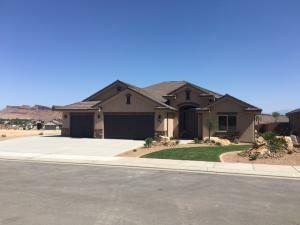 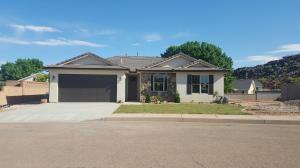 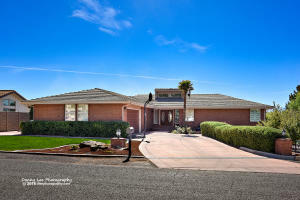 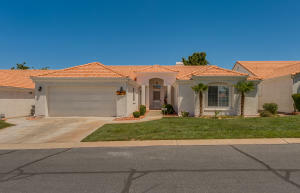 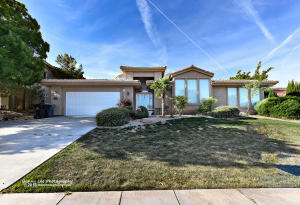 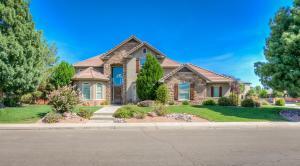 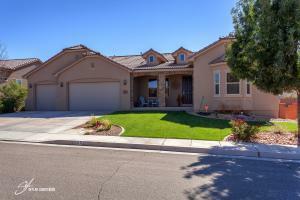 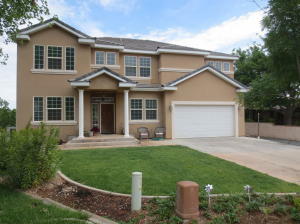 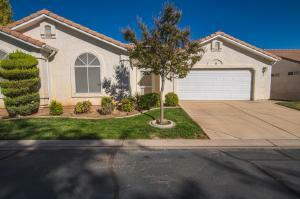 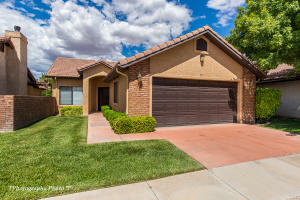 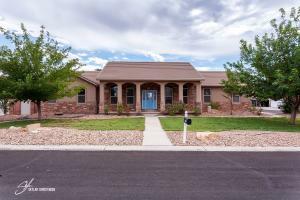 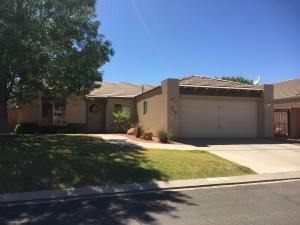 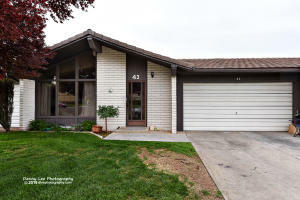 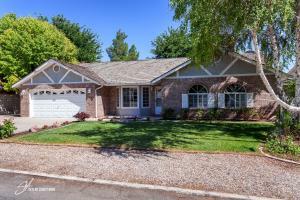 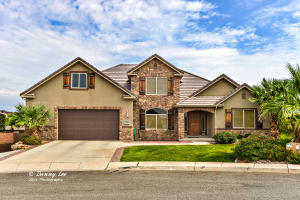 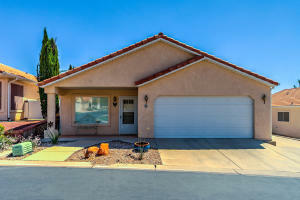 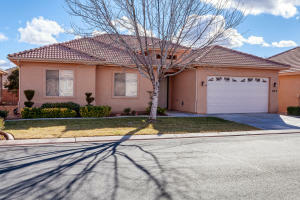 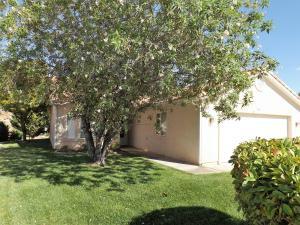 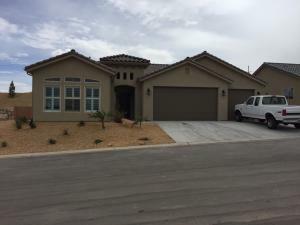 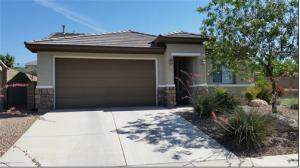 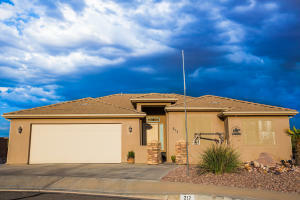 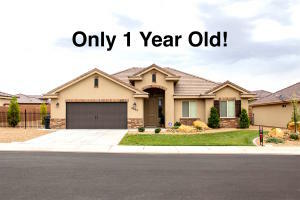 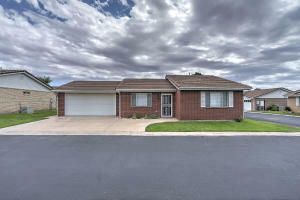 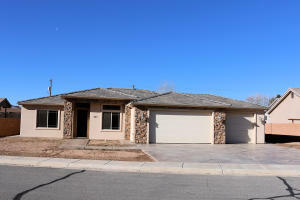 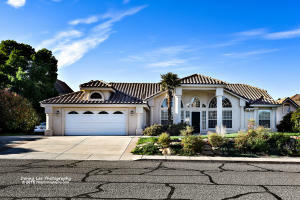 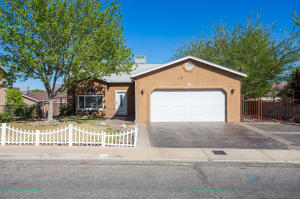 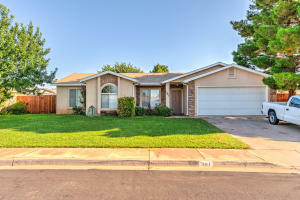 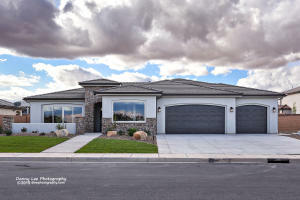 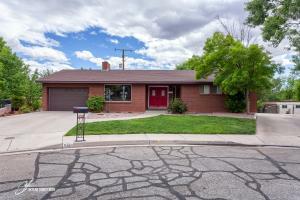 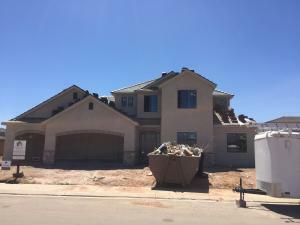 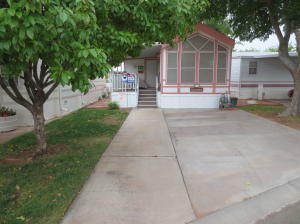 St. George, Utah – it’s Monday, August 1 and over the past seven days, 42 Washington County listings have closed escrow according to the Southern Utah Weekly Real Estate Sales Report and FlexMLS. 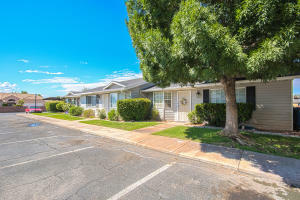 As unscrupulous scam artists utilize Zillow to try and defraud would-be home shoppers from their harder cash, those utilizing REAL MLS information provided by board-certified Realtors can see that over the past seven days, 42 properties listed as either a single-family residential listing or as a townhome / condominium sold. 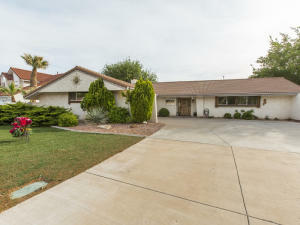 Of the 42 closed escrows, five MLS listings closed escrow between $520,000 – $370,217; ten MLS listings between $369,500 – $281,980; leaving the remaining 27 closed escrow’s occurring between $275,000 – $58,000. 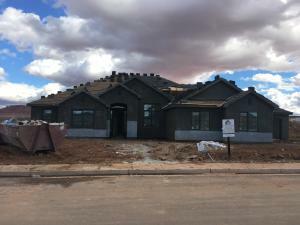 The prior week’s real estate activity occurred in the following southern Utah subdivisions: Anthem Estates, Bluff View Townhomes, The Boulders, Cliff Rose, Cornerstone Estates. 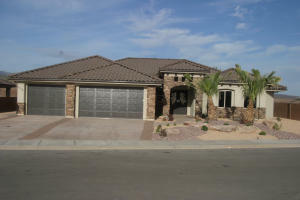 Hidden Valley, Foster Hills Estates, Highland Park Coral Canyon, Lexington Hills Townhomes, MacArthur Heights, Meadow Valley Estates, Paradise Cove, Red Canyon Townhomes, Ridge at St. George, Rio Virgin, Riverstone, Sage Meadow, Shadow Mountain, Santa Clara, Springs Estates, Steeplechase – Washington Fields, Sunriver, Terraces Seven Hills, Tupelo Estates, and Tuscany Ridge. 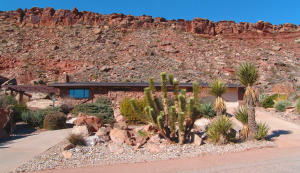 *Information is deemed to be reliable, but is not guaranteed. 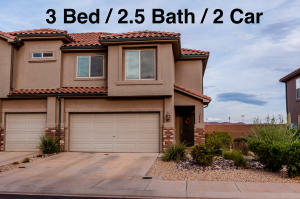 © 2015 435MLS and FBS. 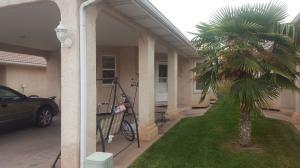 Prepared by ALEXANDER YEAGER, 435MLS on Aug 1, 2016.